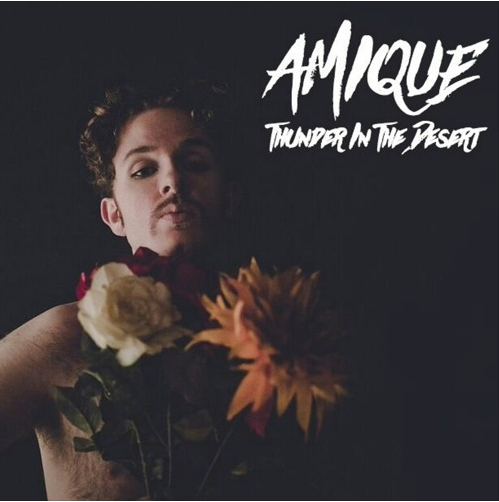 AMIQUE‘s self-produced EP, ‘Thunder In The Desert’, explores the realms of spirituality along with love, loneliness and fear, alternating between the richness of soulful gospel and his holistic-ish/hazy take on modern R&B/soul. His five-track teaser will go down treat with massive fans of Janet Jackson’s, ‘I Get Lonely’, as he put a take-it-to-the-church spin on the 90s hit. ‘I’m Wondering’ and ‘Forbidden Love’ display his holistic approach to modern R&B/soul with the haziness of the guitar plucks giving off that subtle Prince-esque rock sensation. With this small set, AMIQUE has built up just enough curiosity, through his well-controlled falsetto, for you to look out for his next move – check it out.